We have two special themes for this accommodation, which both are based on the extraordinary and modernity. The first theme is to forget the hustle and bustle of one's life and enjoy a peaceful time in another world. The second theme is about not being too remote or too close. We believe that the customer's time is important in term of hospitality. The rooms are built with a mix of light and shadow which gives a very modern yet cozy atmosphere. We believe the symbolism of "infinite" is hidden within the layouts of the furniture. It is also conveniently located. 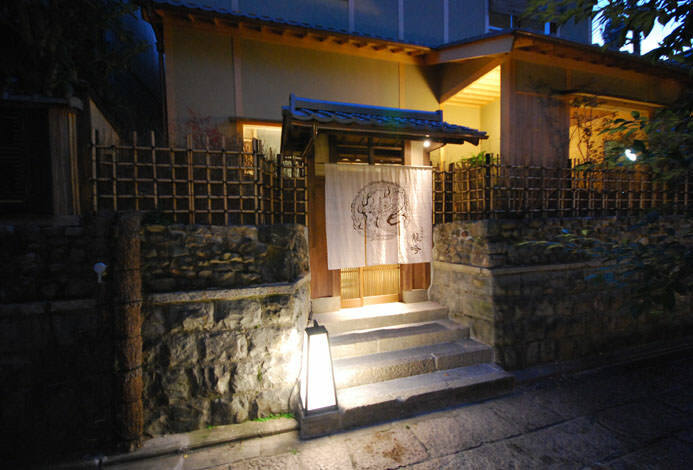 This accommodation's location is close to Yasaka Shrine and Shijo street in Kyoto. This is the world of KIZASHI. Good morning. This time it was a short stay of 1 day and 2 nights but it became indebted. The dinner of a long-established restaurant was really delicious. Even when I was lost in sightseeing, I got advice and visited Ginkakuji and Kinkakuji, and I could also buy souvenies slowly in Kawaramachi. 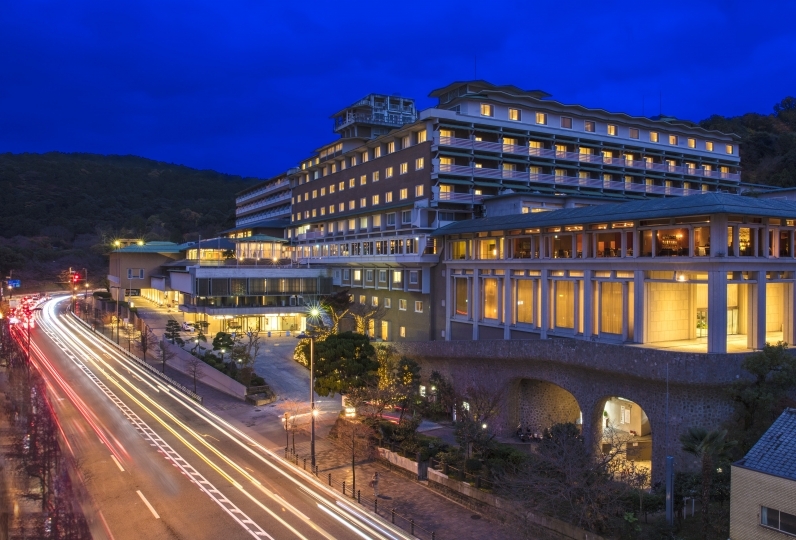 Because it was a hotel facing the road, I thought that it might be noisy at night, but I was able to spend a very quiet time. Fine care I understand that each customer is treasured. Thank you. I used it for her birthday. Both the Kyoto cuisine of dinner and breakfast were extremely satisfied. We appreciate your quick response to our pleasures as well. I hope I can use it again. Thank you very much. Thank you for bringing up the grade of the room as a honeymoon, carefully attentive guests, fine attentions and so much for being kind. The room was spacious and beautiful. I was glad that there was free coffee and tea again. I was able to relax with nice music flowing. 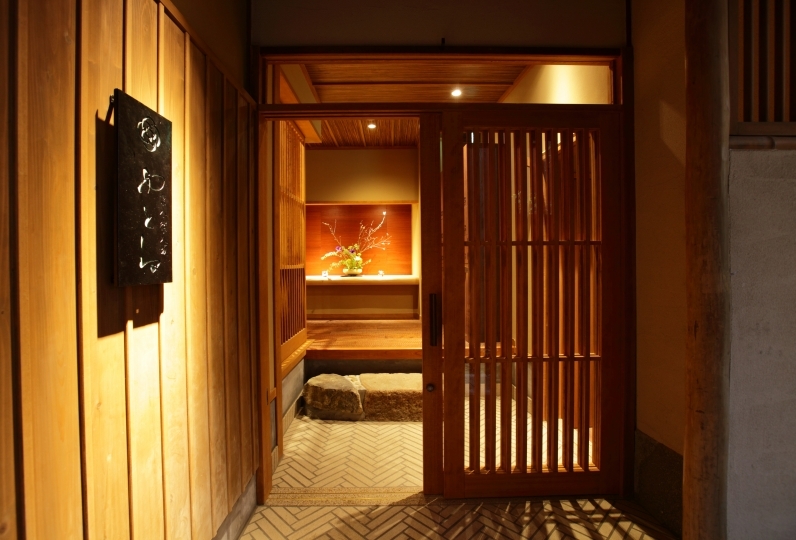 Although I took a massage at night, I was able to spend very comfortably with a kind customer service there as well. 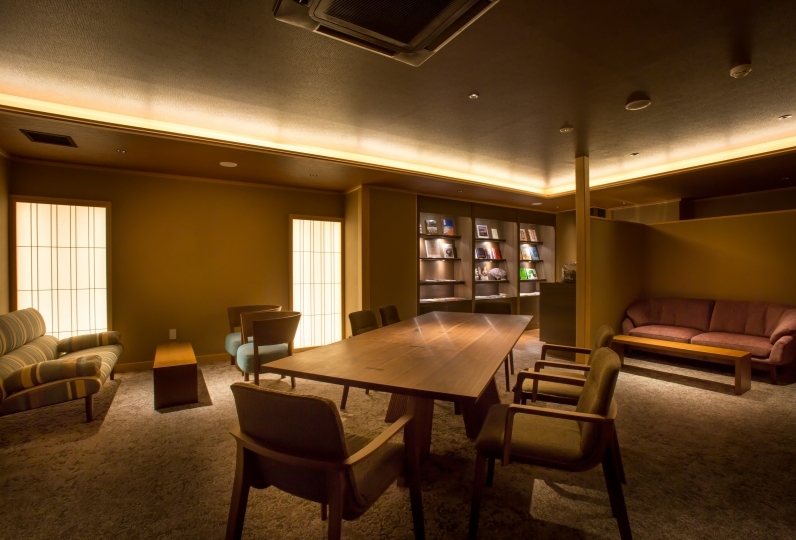 ・The front desk is on the 3rd floor. 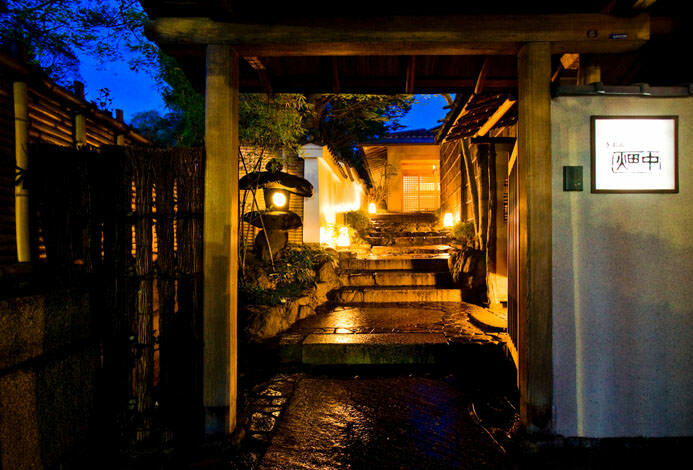 ・There are no parking lots for the Ryokan. Please park your car at a public car park. ・There is a different place for check-in after 10:00pm. 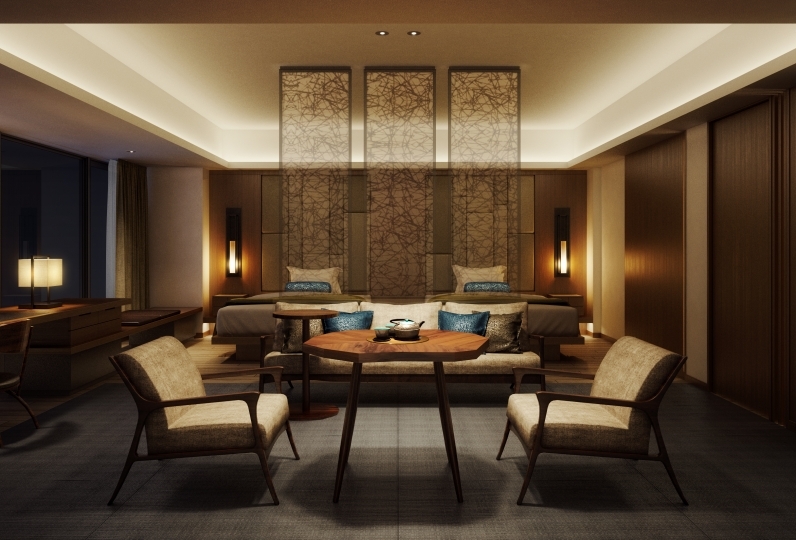 Please notify the ryokan regarding check-ins after 10:00pm. Tokyo station-Kyoto station-Municipal bus 10, #206 get off at Gion, KIZASHI THE SUITE 2.7 hours by train.